Starting a new business is an exciting and yet stressful time. There are a variety of very important decisions that must be made along the road to formation and operation of your business. 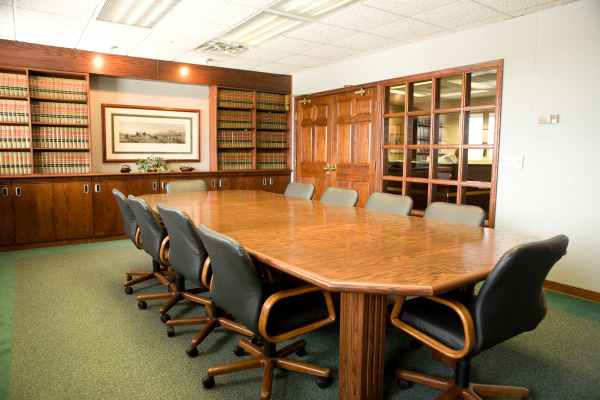 At Jensen Sondrall Persellin & Woods, P.A., we appreciate your enthusiasm for your business and our attorneys have the tools and the knowledge that you need to help you succeed. We provide all of our business clients with the knowledge that you need to help you make the most informed decision possible so you wind up with an entity that is tailored to your specific goals and needs. Once the initial decision is made determining entity type, we advise our clients about directors' and officers' liability, dissolution, franchising, reorganization, trade association membership and activity, joint ventures, mergers and acquisitions, divestitures, business successions and shareholders' rights. It is these decisions that ultimately provide the foundation which guides the course and direction of the business. If you bring your goals and ideas, we will do our best to provide the rest. Once a business organization has been formed, there are other legal documents that are necessary to establish the direction and management of the business. Jensen Sondrall Persellin & Woods, P.A. has experienced attorneys that specialize in drafting the legal documents and providing the services that will put your business plan into action. We also pursue and defend a range of commercial litigation and contract disputes, including business and real estate purchase/sale agreements, vendor/customer agreements, construction and construction management agreements, employment and shareholder agreements, non-compete agreements, non-solicitation agreements and non-disclosure agreements for employers and employees. If you have any one of these issues, Jensen Sondrall Persellin & Woods, P.A. is knowledgeable of applicable state and local laws and has experienced legal counsel. Jensen Sondrall Persellin & Woods, P.A. is knowledgeable in all areas of corporate transactional law. Jensen Sondrall Persellin & Woods, P.A. can help inform the client of the legal consequences of choosing one form of entity over another for real estate transactions and will counsel on its experience with successful real estate businesses. Jensen Sondrall Persellin & Woods, P.A. uses trusted accountants to inform clients of the tax consequences of their real estate transaction. Jensen Sondrall Persellin & Woods, P.A. advises its clients about directors' and officers' liability, dissolution, reorganization, common interest ownership community formation and activity, joint ventures, mergers, acquisitions, real estate models, and liability for real estate investors. Jensen Sondrall Persellin & Woods, P.A. refers our clients to local quality surveyors, architects, commercial real estate sales agents, closers, and environmental companies so that the client has quality representation throughout the process.